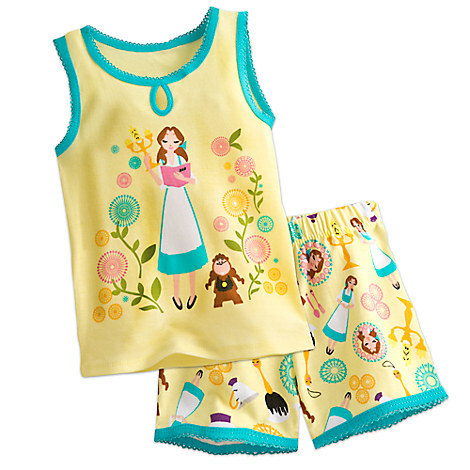 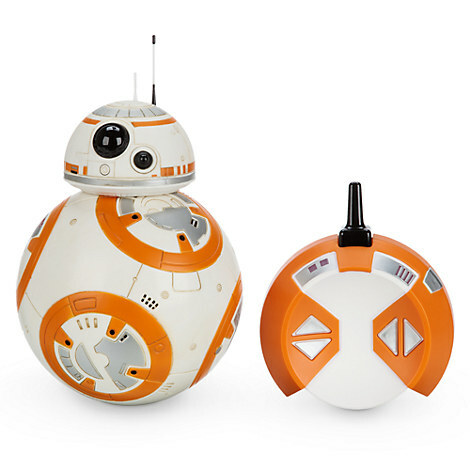 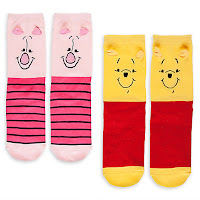 One Momma Saving Money: DisneyStore: 40% Off Toys, plush, sleepwear and more! 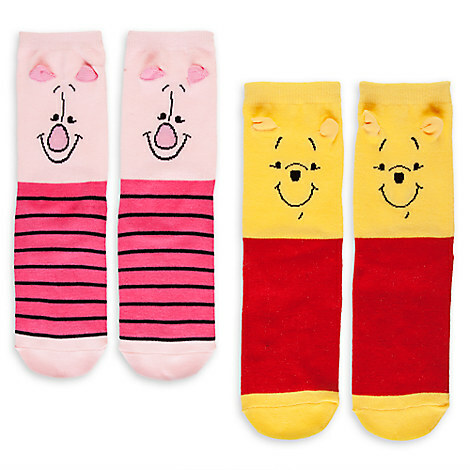 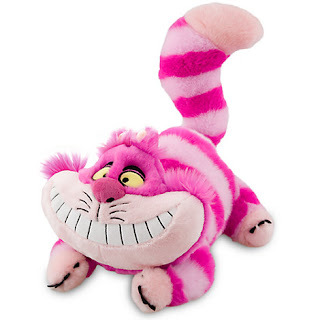 DisneyStore: 40% Off Toys, plush, sleepwear and more! Right now at the Disney Store you can save an additional 40% off select items now through Friday, April 28th! 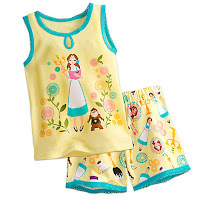 Save on Toys, Plush, Sleepwear and more when you use Promo Code BONUS40 at checkout.